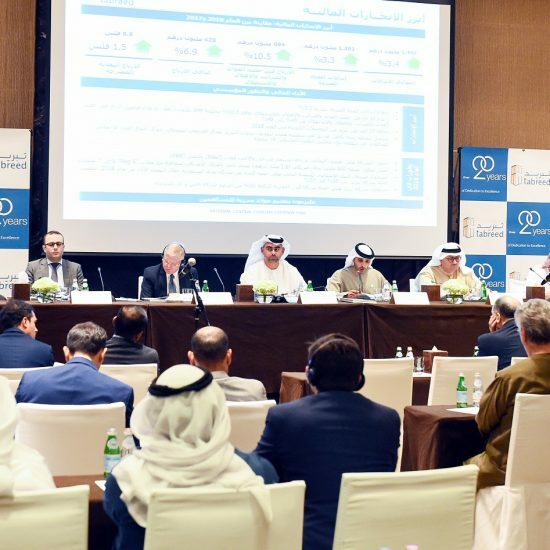 Azizi Developments, one of the leading private developers in the UAE, has announced a construction update for their upcoming AED 470 million project in Dubai Healthcare City, Azizi Aliyah Residences. Construction is progressing rapidly with concrete works fully completed. The developer has announced that finishing and façade works are currently underway, ensuring that the project meets the highest construction and building design standards. 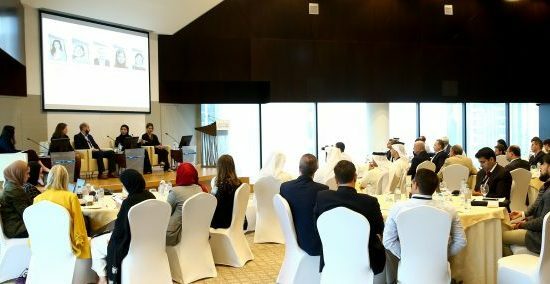 Commenting on the update, Mirwais Azizi, Chairman of Azizi Group, said: “Dubai Healthcare City offers a prime location because of its access to Dubai’s key shopping malls, recreation centres and its proximity to the historic Dubai Creek, in addition to being a high profile hub forhealth and wellness. Located near major attractions in Dubai, including Dubai Creek Harbour, Downtown Dubai,Dubai Festival City and Zabeel Park, residents of Azizi Aliyah Residences will enjoy panoramic views of the city, leisure activities, family amenities and the finest healthcare facilities. In addition to the convenient proximity to iconic Dubai landmarks, Azizi Aliyah Residences will be surrounded by green spaces making it a very attractive and relaxing location for families and working professionals. Azizi Aliyah Residences will offer a total of 346 fully serviced residences with 191 studios, 135 one-bedroom apartments and 20 two-bedroom apartments, along with upscale retail space of 16,000 sq. ft.